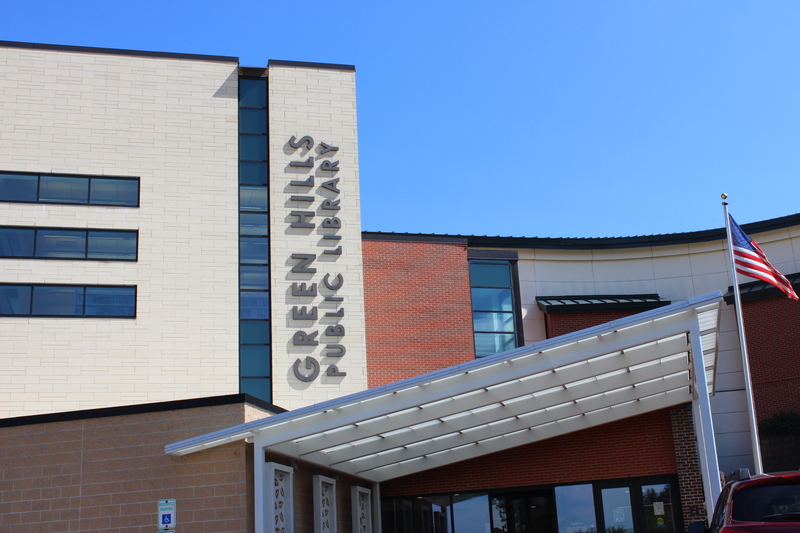 Welcome, Green Hills Public Library District! While Green Hills patrons can check out items at the library, most features in the online catalog will be unavailable. This includes access to My Account, renewing items online, placing holds, and viewing what items are on shelf. Additionally, self checkout in the library will be disabled. Don’t worry, all of your existing holds and checkouts will transfer over! The big day! All online features will be available once starting when the library opens. Starting today, Green Hills patrons will use the new SWAN catalog, which can be accessed the same way you reached it before. The new catalog will look a little different, but will function the same way. In fact, the biggest difference will be the appearance of items at other SWAN libraries. If you see an item in the catalog that belongs to another library, you can place a hold and the item will be delivered to your library a few days after it’s available. You can update your notification preferences in My Account > Personal Information > Preferences. For additional help, refer to our YouTube tutorial. Resource sharing is great, but we know patrons want access to their library’s new materials first. Our dynamic holds system prioritizes local patrons getting local materials, so you’ll still have access to Green Hills materials before patrons at other SWAN libraries. Your Green Hills Public Library District card can be used at any other public library in SWAN. If you have any questions about SWAN, don’t hesitate to reach out to the staff at your library!